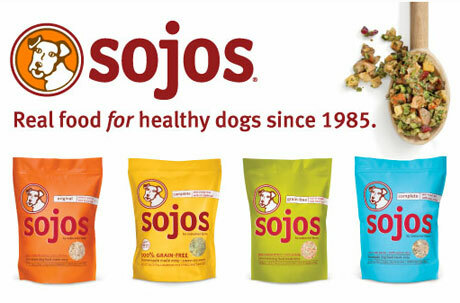 We’re having a Sojos Demo party on December 5th from 10am – 2pm. Samantha from Sojos will be on hand to make samples, show the differences in products, take questions and answer any Sojos question you have. We’ll be having a special for THAT day only to go along with the tasting part! 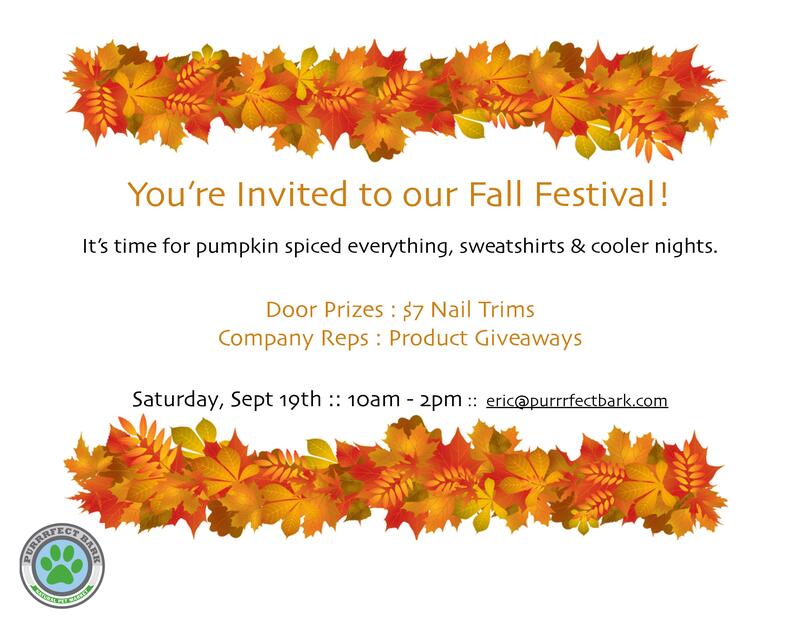 7 days until our Fall Fest, to kick off cooler nights, sweatshirts & fall cookies! Party goes until about 2pm! Join us for Fall Fest on September 19th. Party starts at 10am! 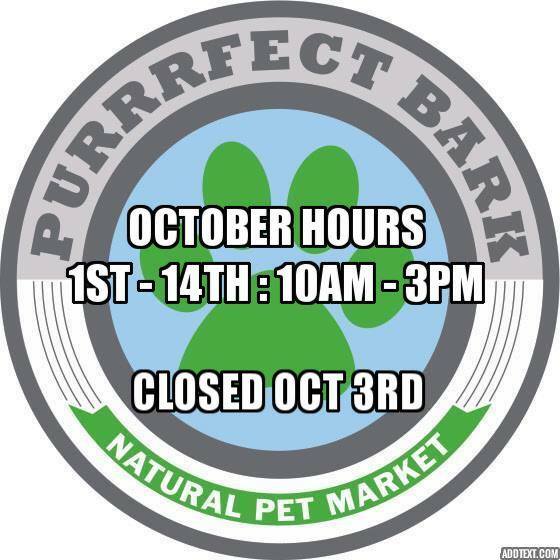 Please note the hours for the beginning of October. We’ll be getting married on October 3rd, and we’ll return from the Honeymoon on the 15th. It’s back to normal hours on Oct 15th. 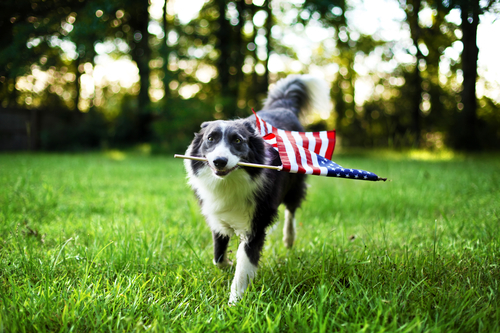 We’ll be open 10 – 6 on Monday, September 7th. All Day Post-a-thon for new product! head over to our Facebook page today! At the top of every hour until 11pm, we’ll post new items (within the last few weeks) you may have missed before.